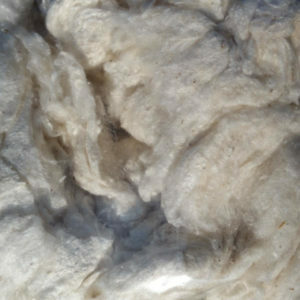 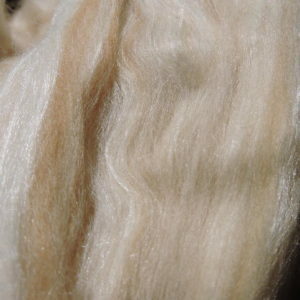 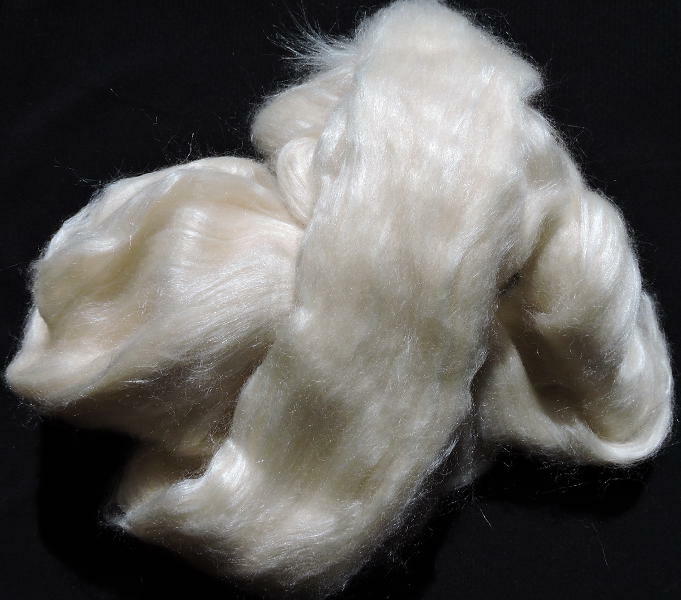 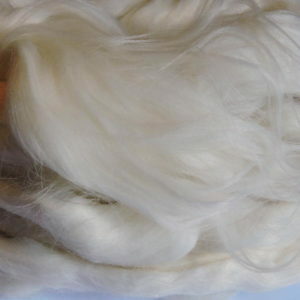 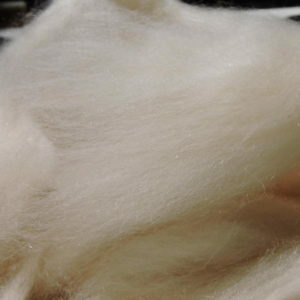 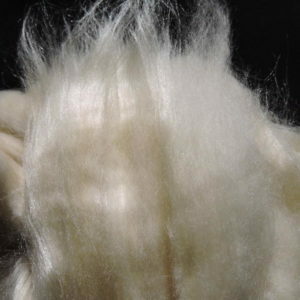 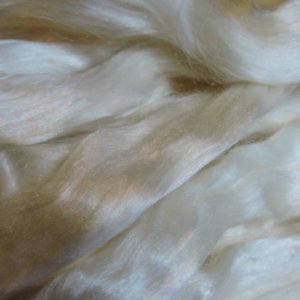 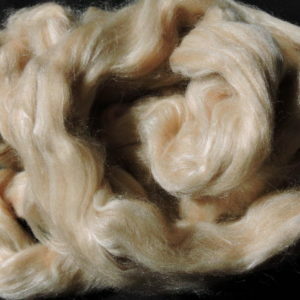 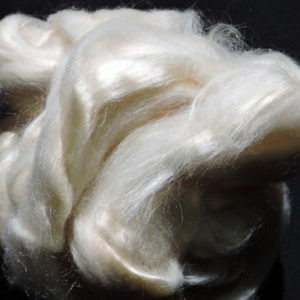 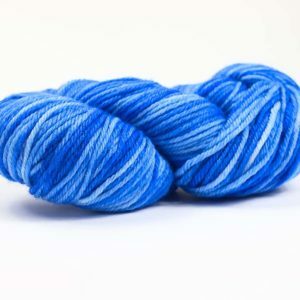 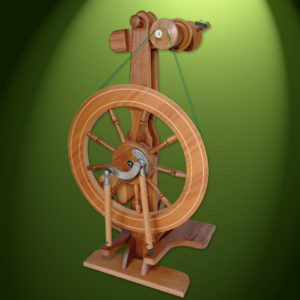 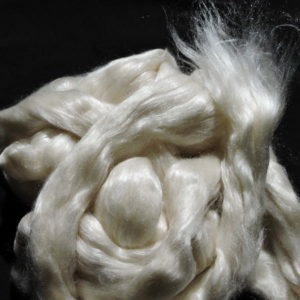 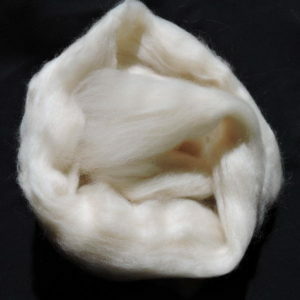 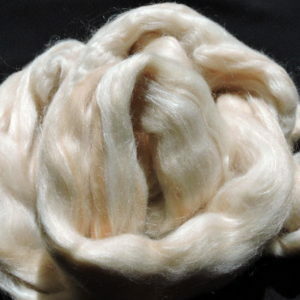 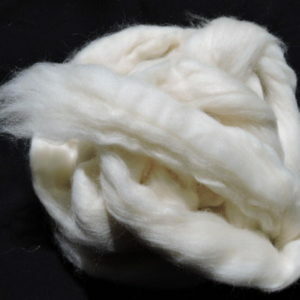 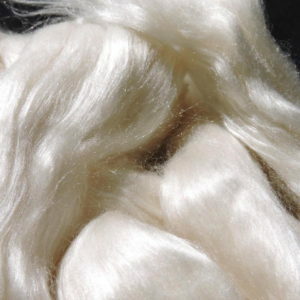 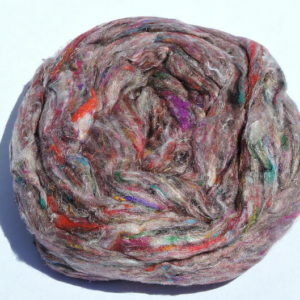 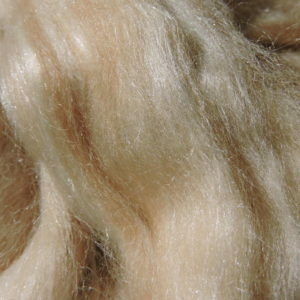 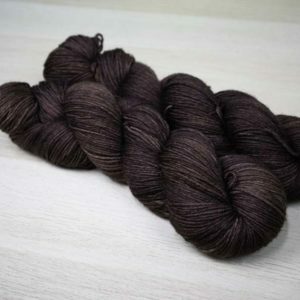 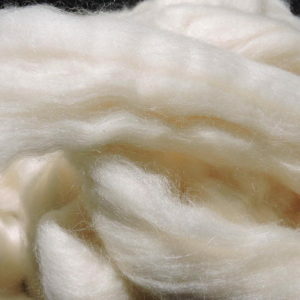 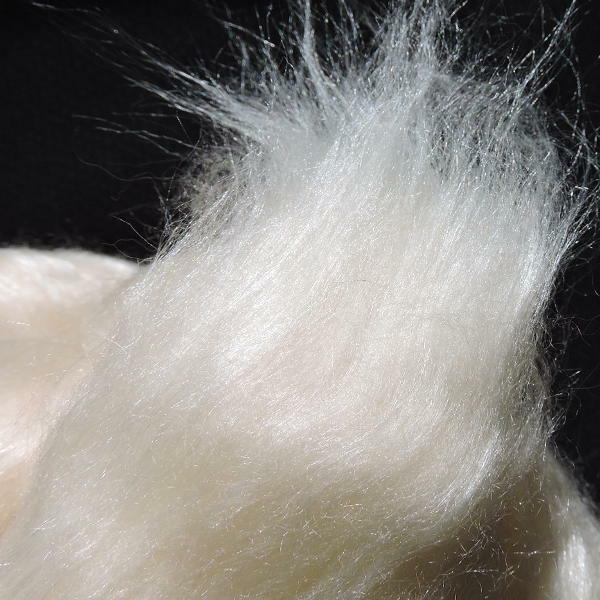 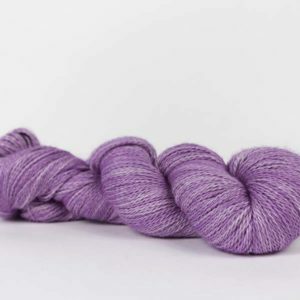 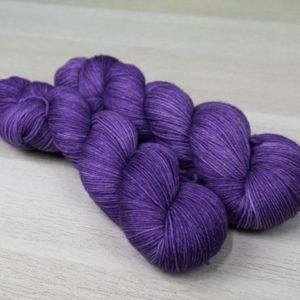 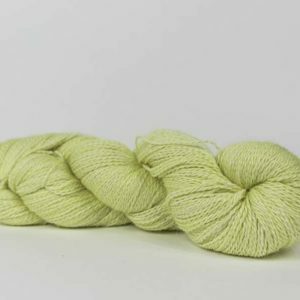 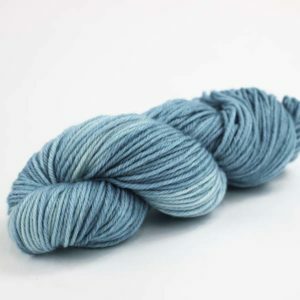 Cream cashmere with the palest of gold tussah silk makes a beautiful natural mix, but will also dye up a treat! 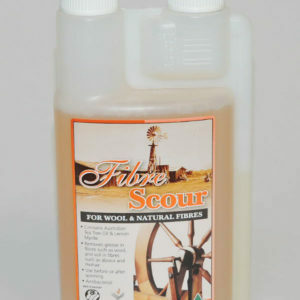 I love this stuff. 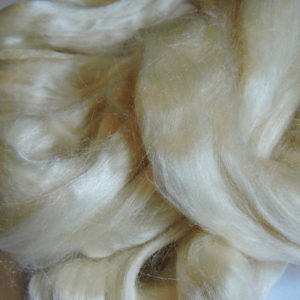 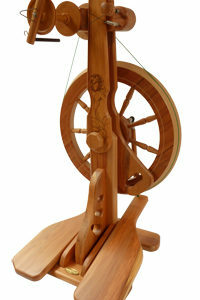 It is really luxurious.